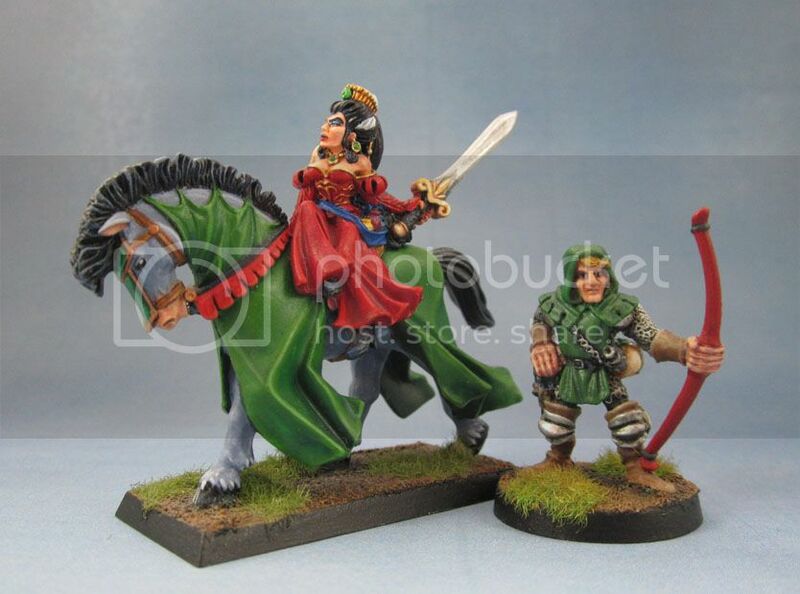 Lucrezzia Belladonna and Farendil, Elf Ranger | Azazel's Bitz Box. 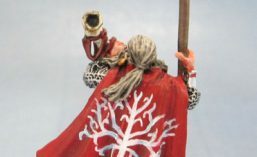 This entry was posted in Age of Sigmar, Fantasy Gaming, Oldhammer, Warhammer Fantasy - 9th Age and tagged Elf Ranger, Farendil, lucrezia belladonna, Lucrezzia Belladonna. Bookmark the permalink. Hi, I think the citadel ranger might be legolas from there old lord of the rings range. Thank you for a good suggestion, but looking up the old catalogues, it doesn’t seem to be from there either. Great spot, Dave! DungeonQuest wasn’t a place I’d have ever thought of checking out. I’ll update the post in a moment. I can’t believe that he’s an elf with that nose! I love DoW, yes broken list and all that, I just loved the character and idea of it all. I retained and still use my DoW army when I get the chance. Agreed. I never got to play them as I was fading away from WHFB by then, but I did pick up quite a few of the kits because they were just such nice models. I’m happy to be in the process (slow as it is) of bringing them out and finally getting them painted and onto the table. Those two look great and that green looks very smooth and lustrous. 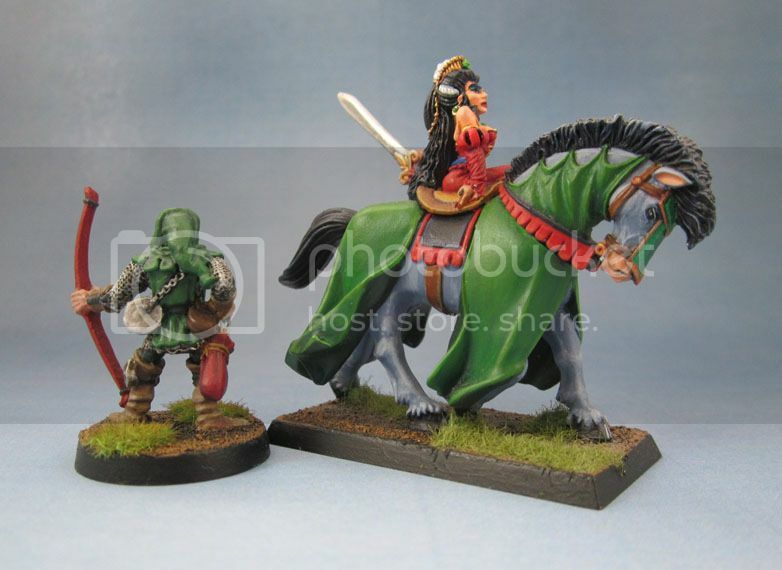 I have grown quite tired of people championing specific ranges/eras for their toy soldiers. Some ranges/eras generate more favourites than others, but pinning ones flag to a specific type/era is inward looking, stunted and often subjective/nostalgic behaviour and it irritates me. I try to treat each miniature as an individual case. If I like it and I can afford it and think that I want to paint it then I buy it, wherever and whenever it is from. Great work on those two. Many thanks, and very well put. There’s that large blog which I usually like most of – that spends way too much time proselytising about how everything that happens to be 25+ years old is better than everything released ever since, and it becomes incredibly tedious to read. Pingback: Oldhammer Trolls and another ID Request | Azazel's Bitz Box. 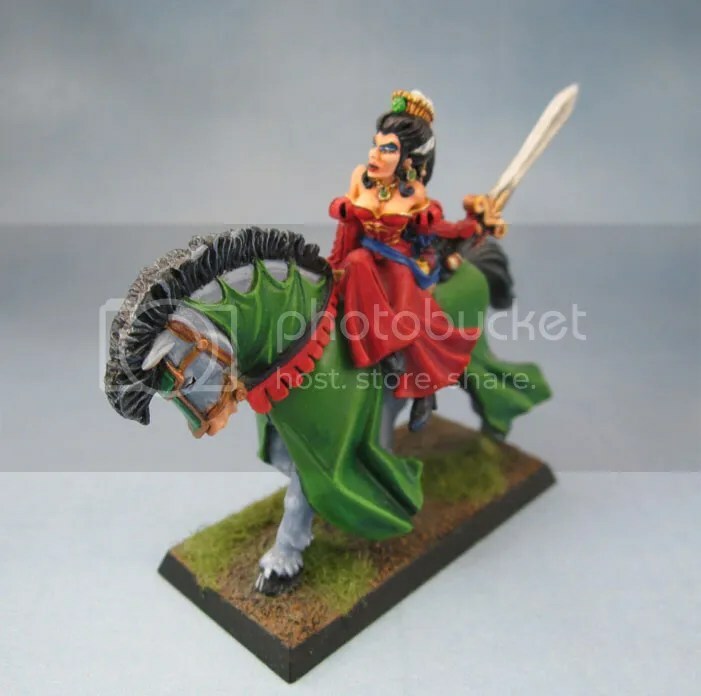 Pingback: From the Painting Desk #2 – Random Warhammer Fantasy stuff. | Azazel's Bitz Box.